Choose the Fereto Organics dermocosmetics depending on your type of skin! 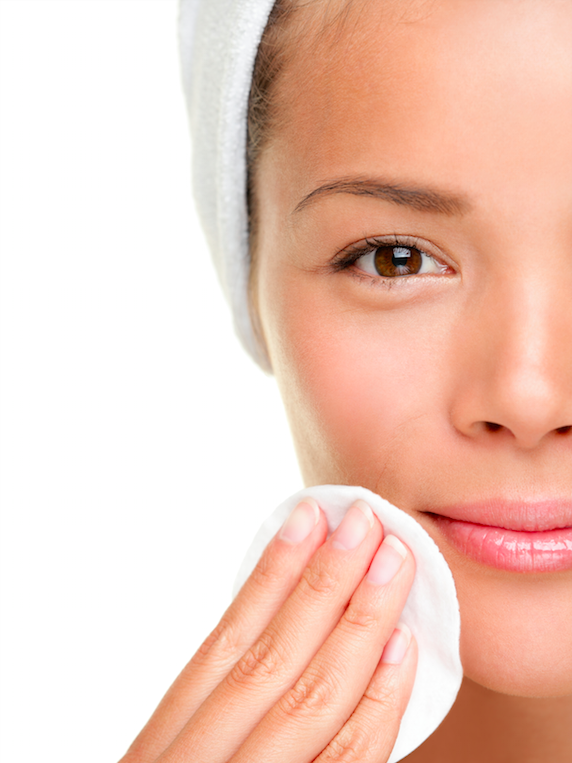 If you have a normal skin, you don’t have to pay as much attention to skin care as someone with oily or dry skin. But this is no excuse to be superficial! The best way to take care of your skin is by using efficient, mild products, without a harmful texture. For normal skin, we would recommend using the Hydramax Botanical Cream, which is ideal for all types of skin. This cream smoothens and relaxes the skin, leaving it perfectly hydrated and healthy. For eye care, the Hydra Firming Cream – which hydrates your skin, combats the signs of ageing, and removes dark-circles – shouldn’t be missing from your closet. It should be applied around the eyes, which is an area that requires special care, as the skin tends to be thinner and more sensitive there, when compared to the rest of the face. If, on the other hand, you have a sensitive skin, we would recommend you use the Hydra Sensitive Hydrating Cream. It can be used both as a day and a night cream and helps hydrating and maintaining the physiological balance of sensitive skin, while simultaneously activating the regeneration process. For eye care, again, the Hydra Firming Cream is absolutely essential. As with those with normal skin, it should be applied around the eyes, as this is the area that requires special care, as the skin tends to be thinner and more sensitive compared to the rest of the face. This skin type is often encountered among teenagers, but it can affect anyone, regardless of age. One good thing for anyone with an oily skin is that they are not affected by ageing and wrinkles as those with other skin types are! For oily skin, we recommend using the Hydramax Botanical Cream, designed for the T-zone (forehead, nose, chin), which is the area most affected by excessive sebum secretions. In addition, Hydramat Botanical Cream removes acne, leaving a smooth, uniform skin. It can also be used as an excellent base for make up!